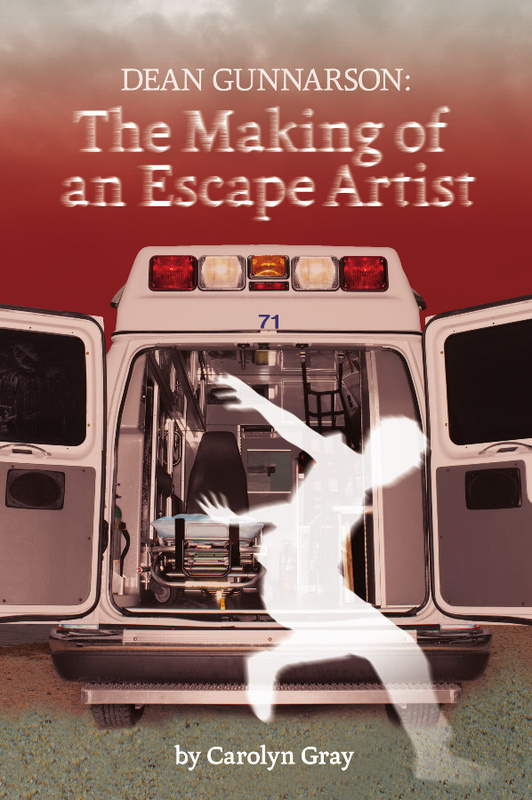 Dean Gunnarson: The Making of an Escape Artist is the first book by biographer Carolyn Gray. Biographer Carolyn Gray will be joined by escape artist Dean Gunnarson for a special event presented by the HAWKWEED Literary Forum at Brandon University (BU) next week. 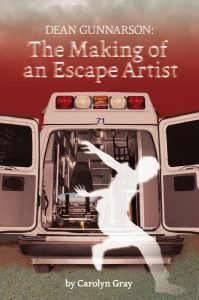 Gray will read from her first book, Dean Gunnarson: The Making of an Escape Artist, on Tuesday, Nov. 15 from noon to 1:30 in the Gathering Space of the John E. Robbins Library at BU. Everyone is welcome to attend the free talk. There will be refreshments available and books for sale. Dean Gunnarson, world — renowned escapologist, has made a career of avoiding death. But his first escape was his greatest — surviving juvenile leukemia. In the wake of his illness, a magic-­obsessed young Dean mirrors the training of his hero Houdini in his hometown of Winnipeg. Another boy on the cancer ward, named Phil, also wants to walk in Houdini’s footsteps. Together, Phil and Dean go on a quest for real, true magic that will save Philip’s life. They ultimately learn magic can even surprise the magician. Gunnarson has been called the “world’s greatest escape artist,” performing around the globe and starring in the television show Escape or Die. Gray is a Winnipeg theatre artist, puppeteer, playwright and creative writing instructor. In 2007 she was presented the Manitoba Day Award for use of archives in original work by the Association for Manitoba Archives. The following year she won the John Hirsch Award as Most Promising Manitoba Writer.